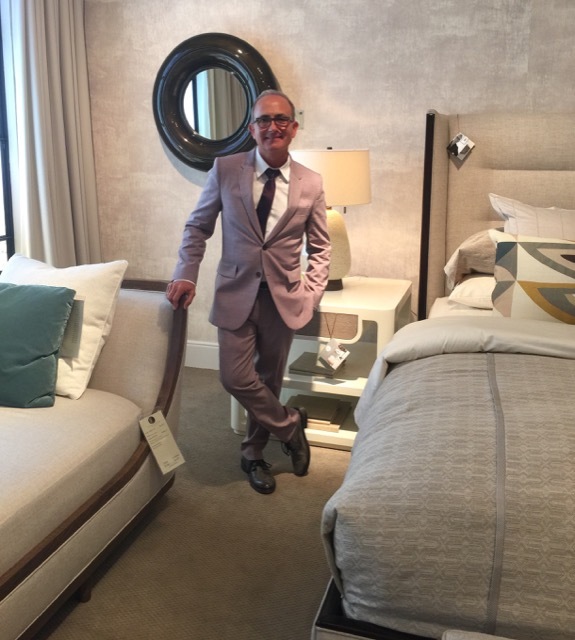 Michael Berman at Theodore Alexander as he launches his Califolio Collection during High Point Market. Image © Saxon Henry. I looked forward to meeting Michael Berman during the Spring 2016 High Point Market when he was there to debut his Califolio collection for Theodore Alexander, and, not at all a surprise, the party was packed. As more and more people filed in, I noticed the serene setting he had created with more than 75 pieces he’d designed kept the backdrop chill. As I walked through the spaces wondering which literary luminary I thought would find it to be a little slice of paradise, my mind was swimming with possibilities. 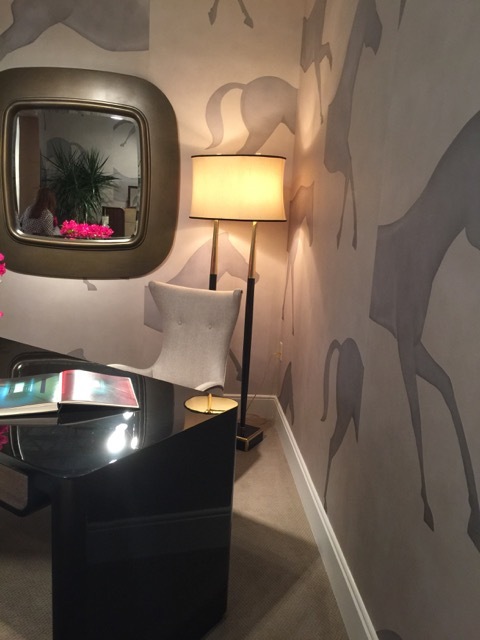 A living room vignette among Michael Berman’s new releases for Theodore Alexander during Spring 2016 High Point Market. I wound my way around and finally snagged the designer so I could take a photo of him, and for some reason I decided to pose the question to the group standing around him. 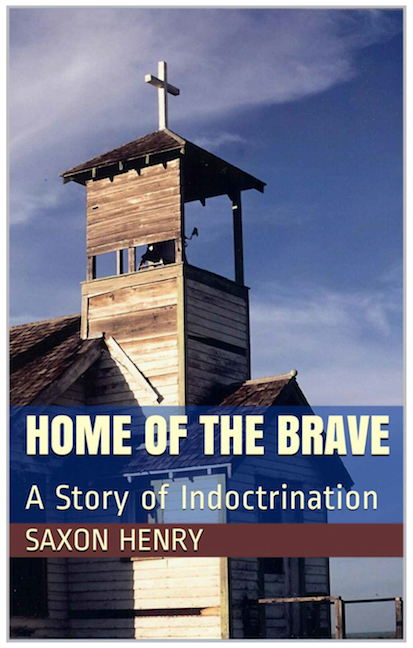 Ernest Hemingway’s name was mentioned and several other Lost Generation greats, as well; but when F. Scott Fitzgerald’s came up, I knew we’d nailed it. Not only would the dashing Jazz-Age writer be at home there, his sassy wife Zelda would have enjoyed the smart atmosphere, too. The pair was known for oscillating between the states and Paris, after all, and both of the gadabouts were renowned for their extravagance when it came to holing up in some of the world’s most exclusive enclaves. 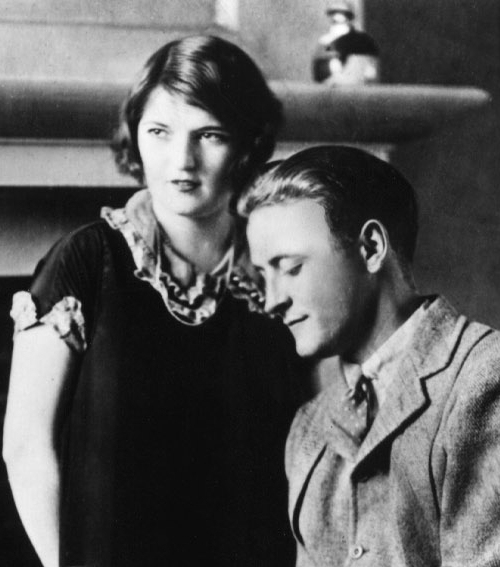 Scott and Zelda Fitzgerald in their early years together. My favorite story about the hard-partying husband and wife finds them on their wedding day when Zelda Sayre says “I do” in Saint Patrick’s Cathedral on April 3, 1920, to “Goofo”—her nickname for the handsome writer whose star had just began to climb. 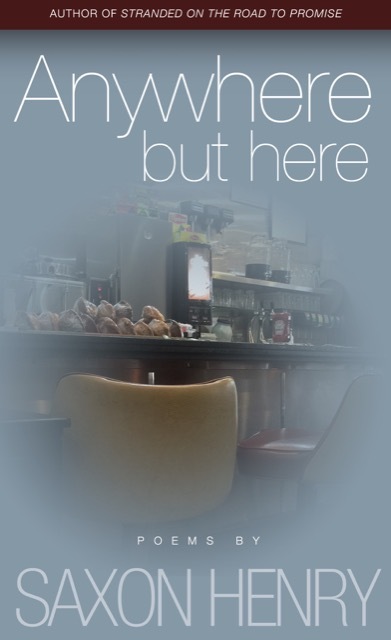 Scott has just sold a short story to Metro Studios for $2,500, and Charles Scribners—the publisher of novels by Edith Wharton and Henry James—was releasing his novel This Side of Paradise, which would make him a bona fide literary celebrity. But this wasn’t ample motivation for Zelda: it took a platinum and diamond wristwatch to coax her to New York City on that cold spring day at noon. Scott was nervous so he talked the priest into performing the ceremony before all of Zelda’s family had arrived, and as soon as the nuptials were over, the two of them cut and run—leaving her family in the unfamiliar city with no reception; not even a cake to cut! 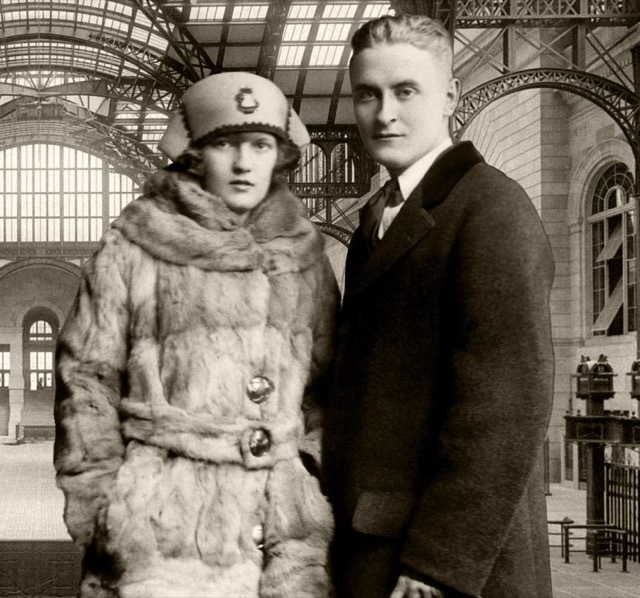 F. Scott and Zelda Fitzgerald in their latter years together. These lively details came from Marion Meade’s book Bobbed Hair and Bathtub Gin: Writers Running Wild in the Twenties. Zelda is in good company in the exploration of those roaring times with Edna St. Vincent Millay, Dorothy Parker and Edna Ferber accompanying her as they blazed a trail for women. During the week following their wedding, Scott and Zelda took a giant-sized bite out of the Big Apple, setting the tone for an adventure that earned her the title “The First American Flapper.” Not only was she fined for riding on top of a cab, she jumped into the Washington Square fountain, and was thrown out of George White’s Scandals—with Scott in tow—for giggling as she stood up and pretended to undress in the middle of the theater! 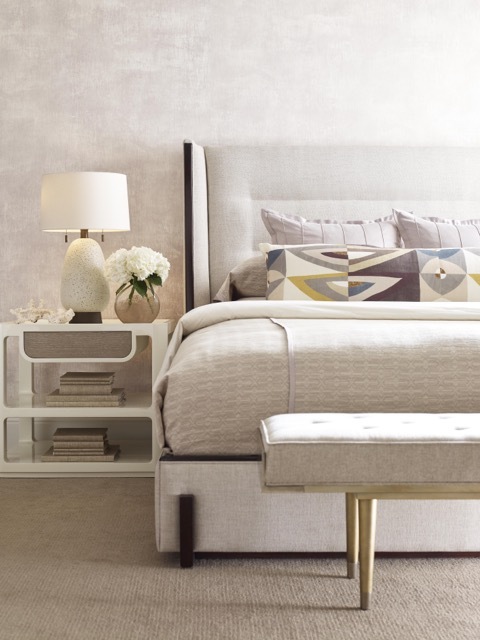 A bedroom vignette of Michael Berman’s new releases for Theodore Alexander. Wearing out their welcome in properties like the Biltmore and the Commodore was commonplace, and even the inimitable Dorothy Parker was a bit jealous of their youth and tanned good looks. Sizing her up, she decided Zelda was not particularly beautiful as they lunched at the Algonquin’s Oak Room one day, and Zelda sensed the condescension—“almighty superiority of the native over the foreigner” she called it, though she cared little about Dottie’s opinion. 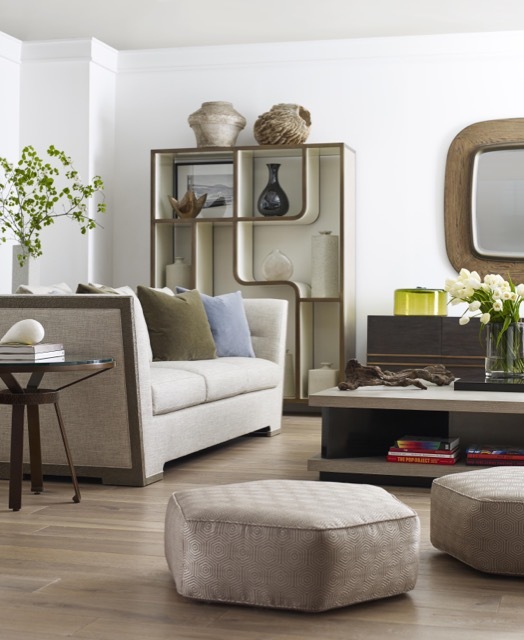 A living room vignette of Michael Berman’s new releases for Theodore Alexander. Michael Berman has given the fearless young couple a sophisticated milieu within which to flourish with his Califolio Collection, so I envision them there during the most magical years of their lives when they were globetrotting and living as fully as any young couple could. I believe the fact that Berman was inspired by the indoor-outdoor living of the Pacific Coast, his aesthetic would have appealed to both of them were they alive today. I could see her spending most of her time draped across the generously sized chaise, and Scott whiling away his hours in the study at the handsome desk surrounded by Fromental’s Palio wallpaper. The upholstered daybed with a solid oak frame treated to a totem finish. Palio Wallpaper by Fromental set the scene in the study. If you find yourself anywhere close to Montgomery, Alabama, I would recommend a trip to the Fitzgerald Museum, where I saw more memorabilia than I’ve ever unearthed when I visited in May. All the well-known images of the pair are displayed there, as well as ones I’d never come across. There were penned letters; all of F. Scott’s books; and even menus from hotels they had frequented during their gallivanting days, such as the Hotel Chatham. The Museum is based within the last extant house in which the Fitzgeralds lived as a family. The Fitzgerald Museum in Montgomery, Alabama. Construction of the home was completed in 1910, and the Fitzgeralds lived here from the fall of 1931 through the spring of 1932. 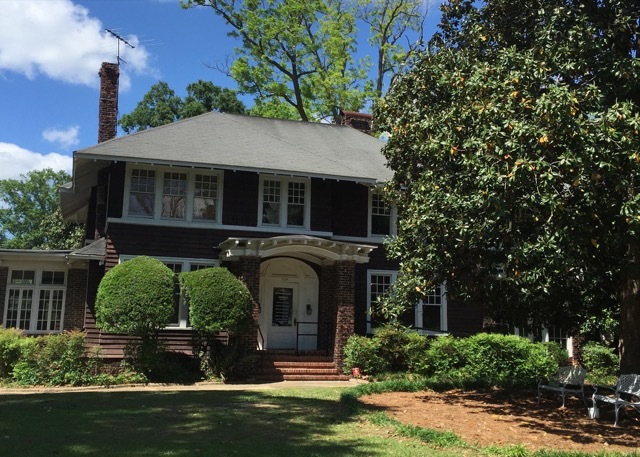 In the late ‘30s, the home was divided into a boarding house, and remained in this configuration until 1986 when local residents Julian and Leslie McPhillips saved it from demolition. I’d like to express gratitude that they took up this cause and that Julian, a Princeton graduate, keeps the Museum alive. His determination stems from the fact that, though Scott and Zelda never bought a home nor settled down, they deserved one. I couldn’t agree more, which is why I thought Michael would be the perfect designer to furnish it! 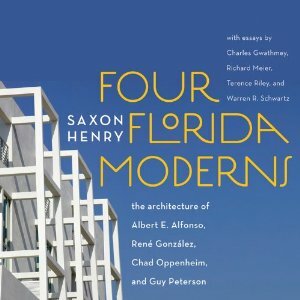 The Modern Salonnière and this Leaving a Legacy entry © Saxon Henry, all rights reserved. 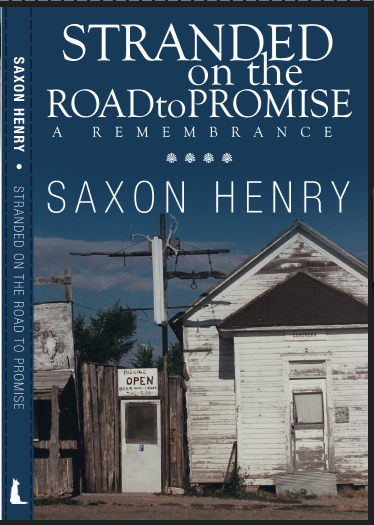 Saxon is an author, poet and journalist whose books include Anywhere But Here, Stranded on the Road to Promise and Four Florida Moderns.